Services - Royal Automotive, LLC.  Royal also provides quality automotive mechanical repairs on site. Everything from routine maintenance to engines and transmissions, we do it all. Whatever your vehicle needs, Royal can estimate the cost for repairs to get your car where it should be. Just make an appointment or simply call for a quote today!.